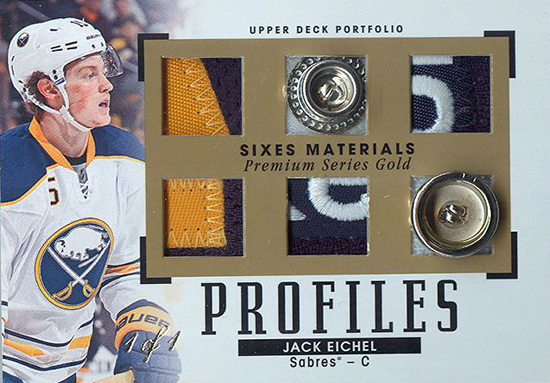 Sleeper Alert: 2015-16 Upper Deck NHL® Portfolio Offers Tremendous Value for Rookies from this Year and Next! 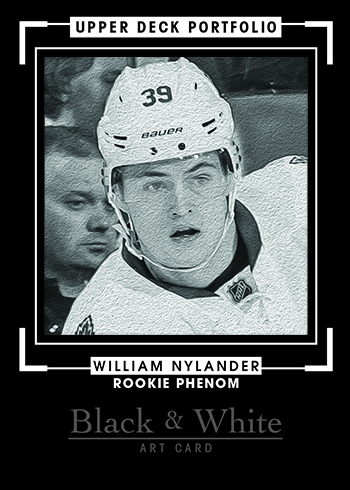 When Forest Gump uttered the words, “Life is like a box of chocolates, you never know what you’re going to get,” he may have very well been talking about 2015-16 Upper Deck NHL® Portfolio. The price-point for this product is modest, but the content is incredible! 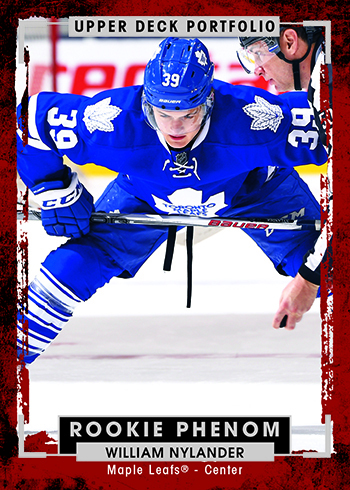 What makes it very interesting is that not only does it give you one last opportunity to score rookies from the 2015-16 NHL® rookie class at a wallet-friendly price, it also gives you the FIRST opportunity to score cards from members of the 2016-17 NHL® rookie class! 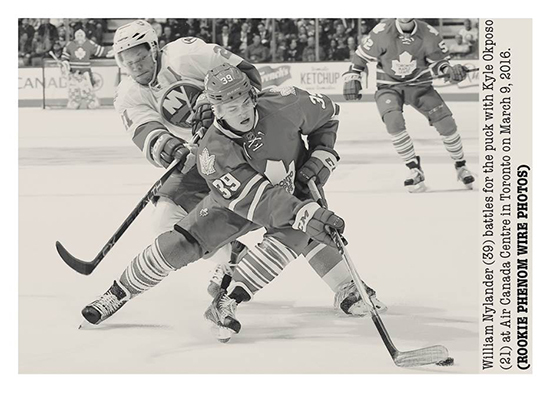 That’s right, with Portfolio not only can you find an incredible selection of 2015-16 NHL® rookies, but there are exchange cards for “XRC” cards featuring members of the 2016-17 NHL® rookie class including some of the hottest carryover rookies like Toronto Maple Leafs standout William Nylander. 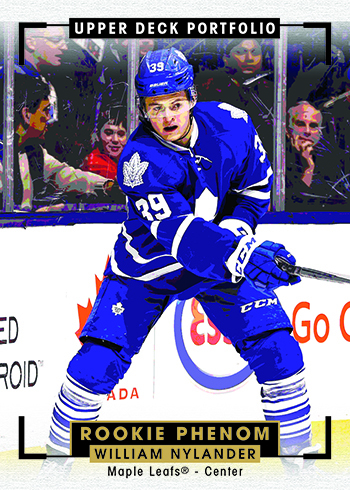 Last season Nylander was a late call-up and is expected to play a major role in the new look Leafs this season and into the future. 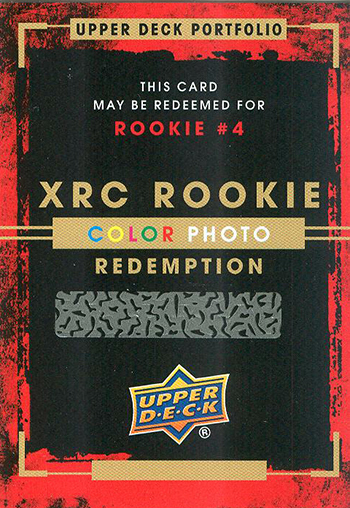 Also worthy of note, ALL of these XRC exchange cards also have autographed versions. 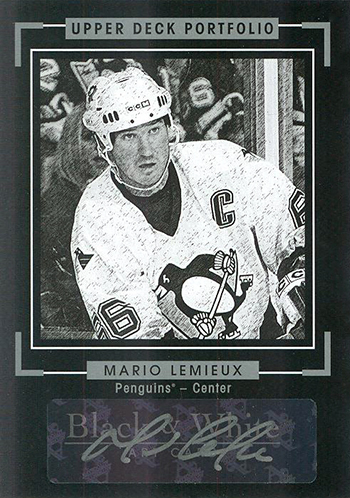 We were able to get Stanley Cup Champion rookie goalie, Matt Murray’s autographs back the day before pack-out. 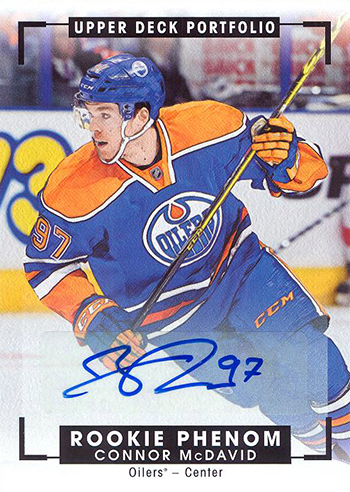 That means 2015-16 Upper Deck NHL® will be the first product to have live autograph rookie cards of this breakout star in a licensed Upper Deck product. 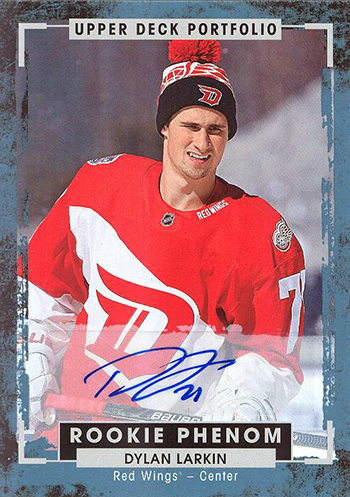 There are ZERO autograph redemptions in this product. 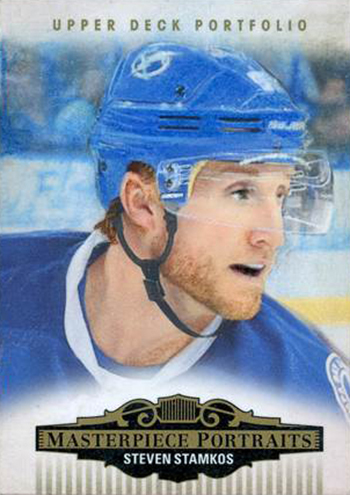 All autograph content will appear LIVE in packs! 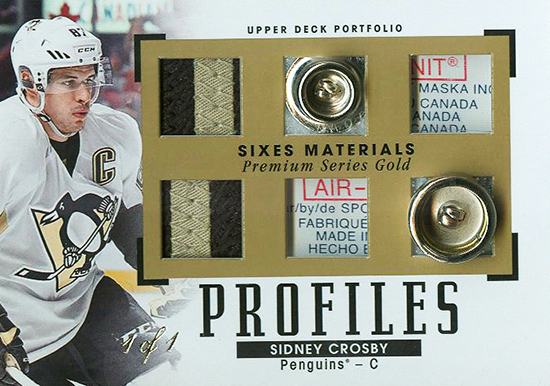 Profiles memorabilia cards are incredible and the rare one-of-one versions – sporting an array of patches, tags and buttons – are simply dazzling. Check these out! The one-of-one Masterpiece Portraits cards are magnificent works of art on a miniature canvas! 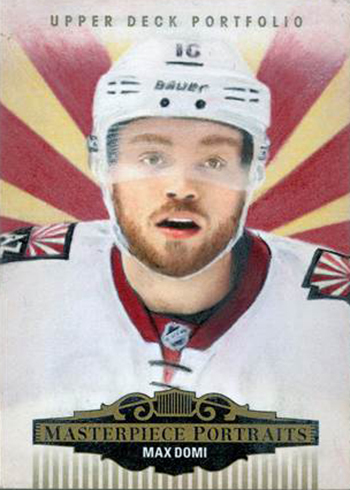 These hand-painted cards will have your hands shaking if you are lucky enough to pull one! Do you love SP Game-Used? 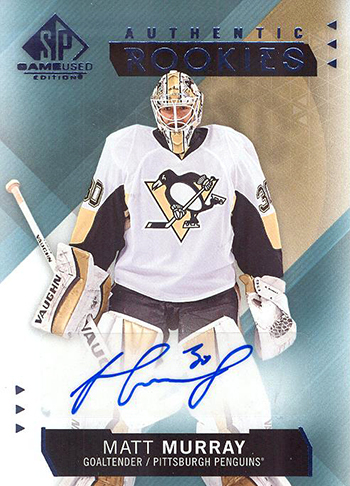 Look for a wide array of rookie update cards to the 2015-16 SP Game-Used set here, highlighted by Matt Murray’s rarest RC of the year – limited to 30 serial numbered copies and an array of signed parallels! Don’t miss it in stores when it releases on August 17, 2016!